SANDRA DATTI was born in her beloved Santos, São Paulo, in 1971. She graduated in Physical Education and coordinates sports events for the Santos City Hall. She also graduated in Languages and Literature and is slightly obsessed with Clarice Lispector, having written a college thesis about one of her works. Sandra has been writing since she was 13 and plans on putting something together about her home town one day. 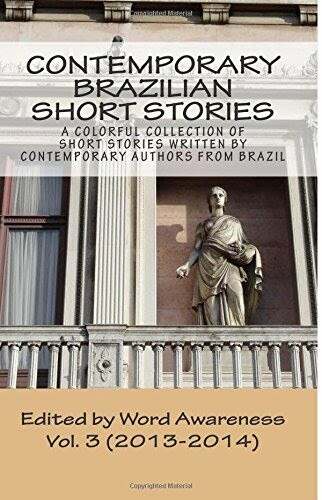 She has participated in several literary competitions and won second place in the short story category of the 2nd International Prose and Verse Competition organized by the Latin Cultural Society of Brazil in Mogi das Cruzes, São Paulo. One of her story, featured on CBSS as "Labor" and originally entitled Trabalho de Parto, was highlighted in the city and regional lists of the 2011 and 2012 São Paulo Cultural Map project.